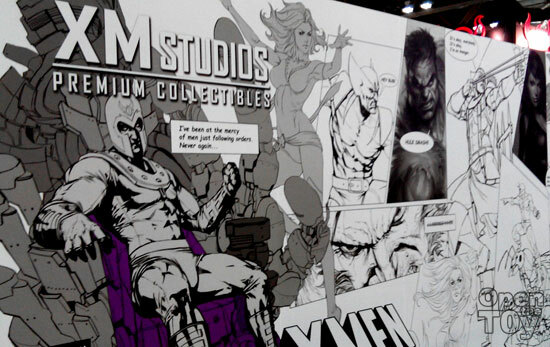 Another booth that I find it is awesome was the XM Studios which feature Premium collectibles! 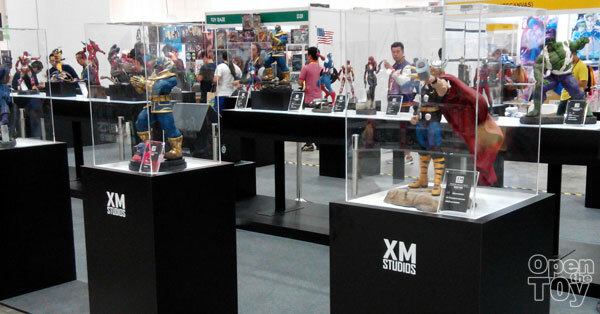 If you are wondering is it toy, no it is not toys for you to play but more for displaying if you have the space for it as these are big display. 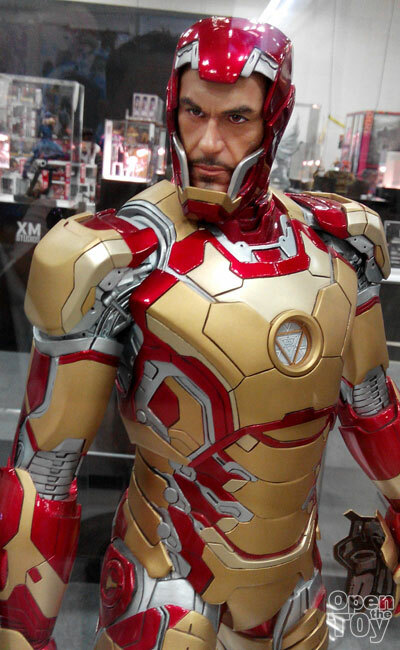 Because of the scale of each display, it give good space for everyone who come into area to have good photo taking. 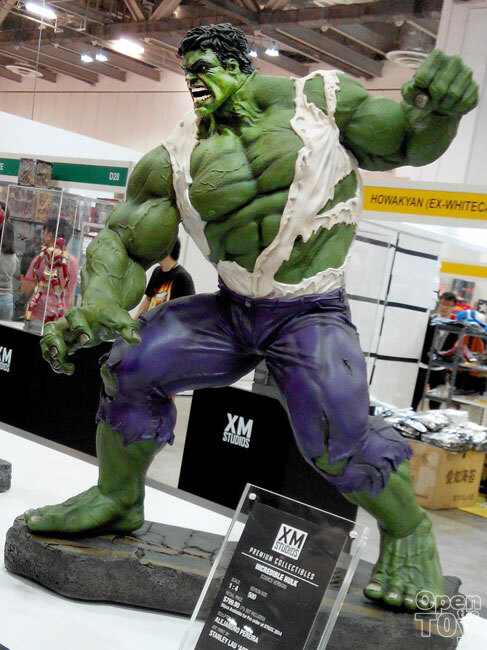 Just look at the size and the detail of the Hulk! 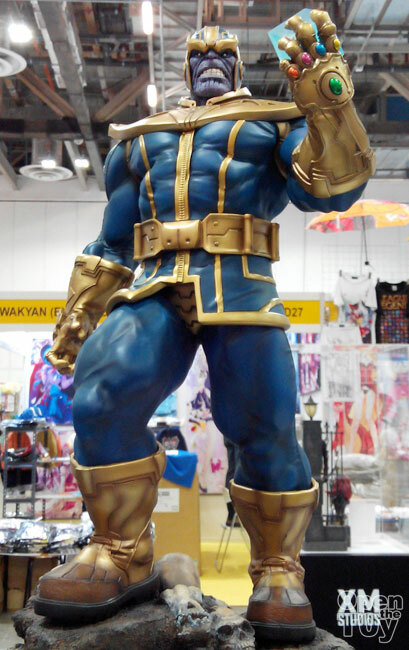 Thanos and his gauntlet of infinity!! 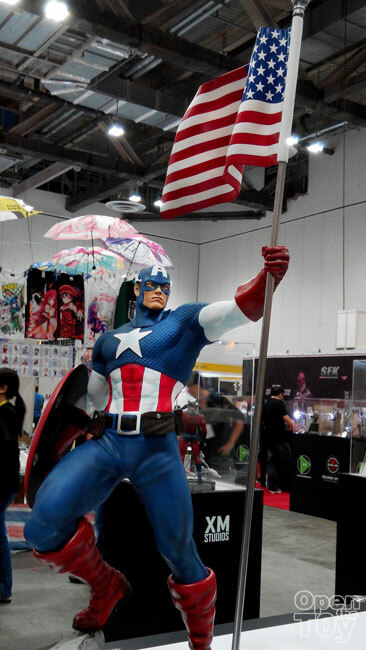 This Captain America took the cheese!! 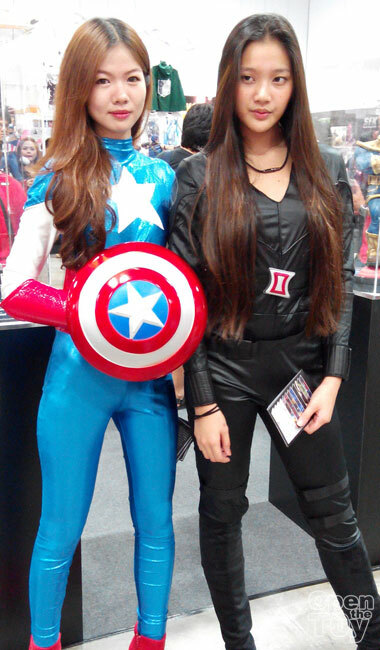 The Black Widow having short hair but also come with the long hair version. 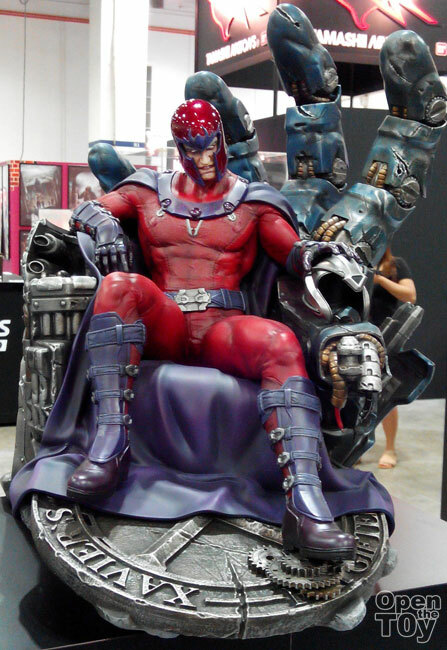 This is a magnificent piece of Magneto! 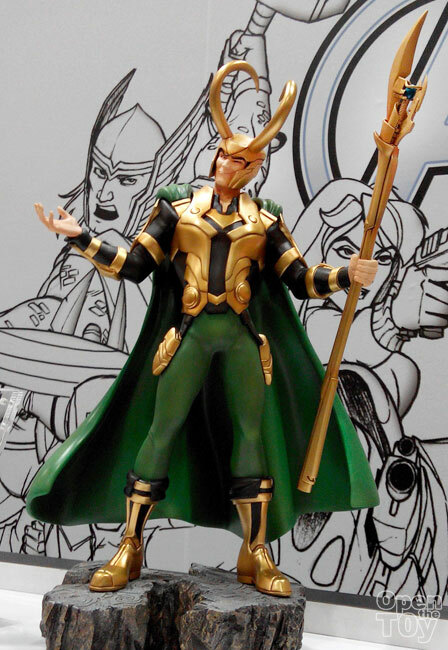 One thing about these statues, they are limited pieces and some comes with exchangable parts for collectors to choose which part you like such as helmet off and On version. 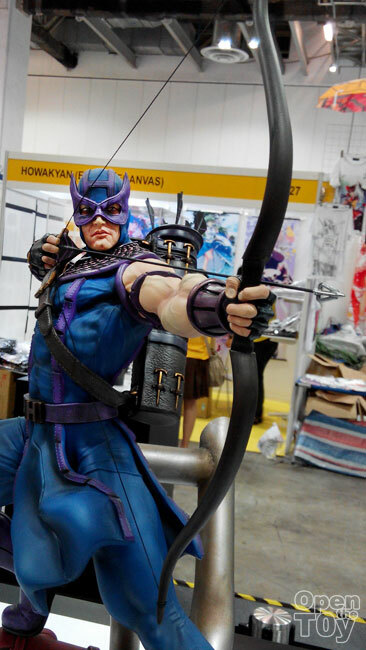 Yes the Agent of Shield is nice!! 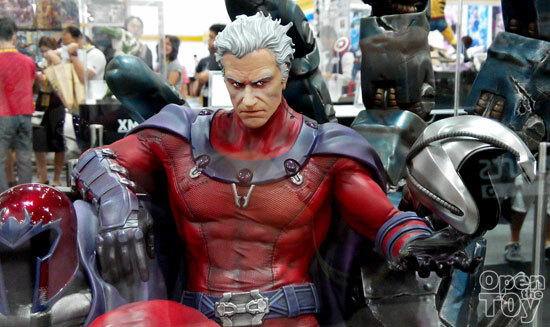 Okay okay must really talk about some more toys at STGCC on the next post.